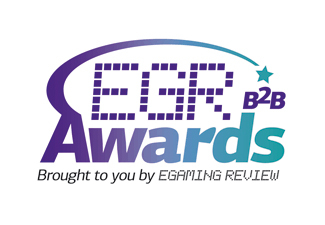 Monday 7th June 2010, LONDON – EveryMatrix, the iGaming industry’s leading software provider announced that it has been shortlisted for four accolades at the newly launched eGaming Review B2B awards which will take place on Monday 14th June at London’s stunning Old Billingsgate. Since the company launched in 2008, EveryMatrix is already considered one of the fastest growing solution providers within an industry that is rapidly evolving and that nurtures innovation and technological advancement. Over thirty customers now use a range of EveryMatrix products that include, the company’s flagship fully managed sports betting solution OddsMatrix, gaming management system GamMatrix and complete banner management system PartnerMatrix. 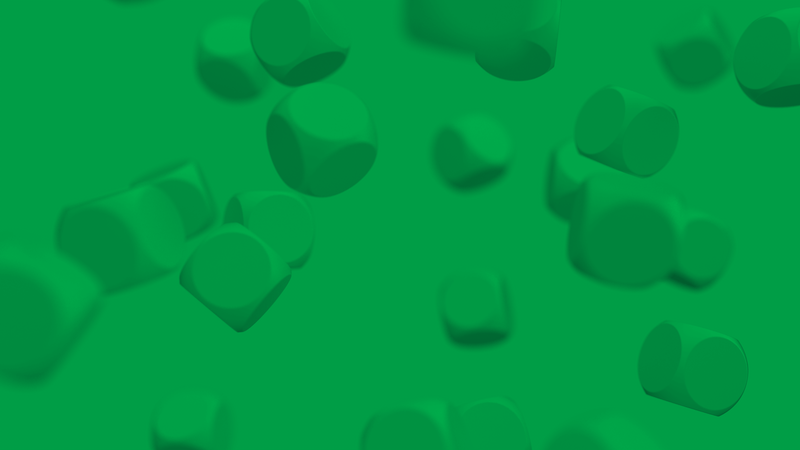 EveryMatrix’s nominations include Innovation in Sports Betting Software, Rising Star of the Year, Sports Betting Supplier of the Year and White Label Partner of the Year. The team will also be attending eGR Live at Old Billingsgate on 14th and 15th June. For further information please contact rs@everymatrix.com.